so much is happening in our little hamlet! 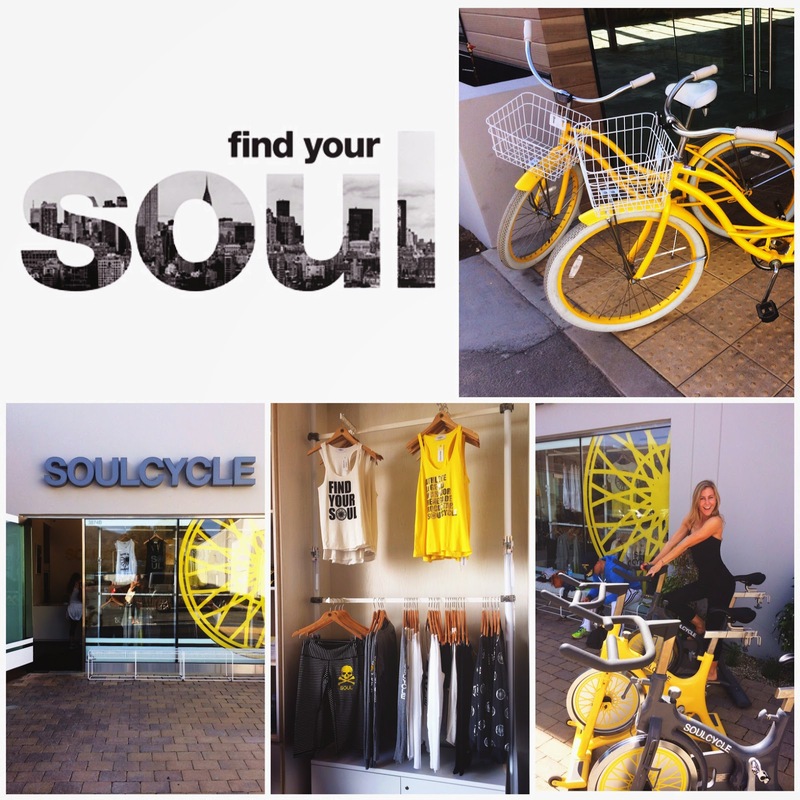 malibu has always lived a bit on the sleepy side but with the newly opened soul cycle things are starting to rev up. i've heard rave reviews about this class for years from friends in new york claiming it transforms your body and though i could use a little of that, i couldn't make the kai field trip. sending my angels in my stead i've been hearing about nothing else since!